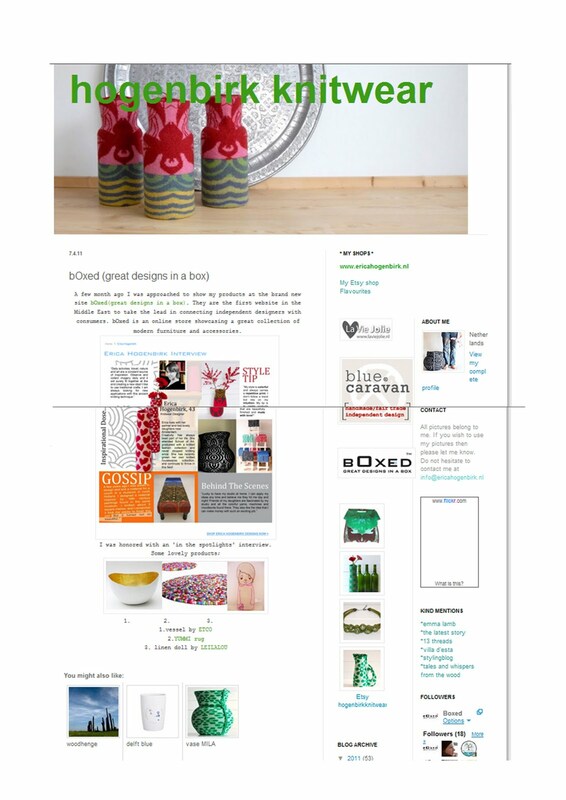 Boxed was spotted in a post in the lovely and talented Ms. Erica Hogenbirk's blog. Thank you for the nice words! 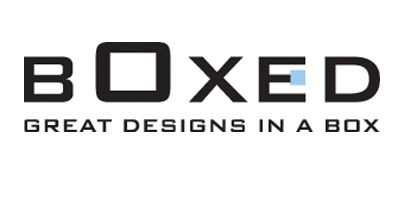 Wishing you always the best of luck and brilliant design ideas to come!